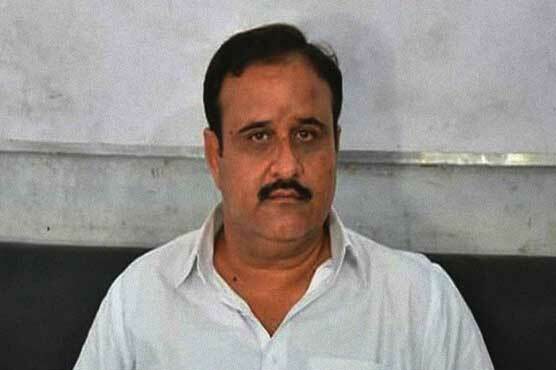 Chief Minister Punjab Sardar Usman Buzdar on Monday directed all departments concerned to adopt all necessary measures in advance in view of heavy rainfalls and flood forecasting. ”Departments Concerned should remain completely alert in order to cope with the flood threats,” he added. While issuing instructions to the Cabinet Sub-Committee for Flood, the chief minister said, provincial and federal institutions should work in an integrated manner to ensure the best arrangements for any emergency situation. He said, “Information on climate situation should be received on a daily basis.” He further directed the departments concerned to devise an emergency plan regarding rain and potential floods.